January 11, 2018 – Pisa at Work, the exhibition dedicated to public works built or planned by the municipality of Pisa in the last decade, was inaugurated yesterday. It is a virtual journey that shows how the city has changed, allowing visitors to view the various projects divided into thematic areas on a large Google Earth map. 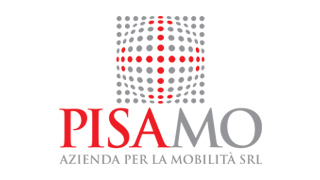 In the sector dedicated to urban mobility, Pisamover is also present. The exhibition, scheduled until January 28, is set up at the Logge di Banchi, in the Sopralelogge exhibition space and in Palazzo Gambacorti.